#celticthunder. . Wallpaper and background images in the keith harkin club tagged: keith harkin celtic thunder keith. 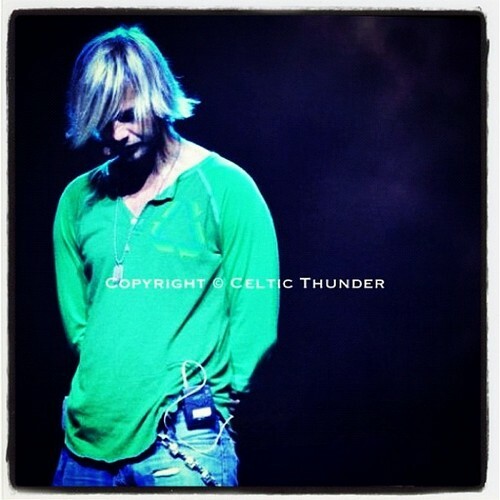 This keith harkin photo contains retrato, tiro en la cabeza, primer, headshot, primer plano, en la cabeza, and closeup. There might also be desgaste de ocio, ropa de ocio, prendas de vestir exteriores, overclothes, prendas de abrigo, ropa de abrigo, manchó, and ropa de trabajo.